Corsa Nepal Adventure operating the Bungy jumping adventure in Himalayan kingdom of Nepal. Bungy Jumping place is located a 3 hr drive from Katmandu and 100km northeast to within 12km of the Tibet border, there is a 166m wide steel suspension bridge over the Bhote Kosi River gorge on the Nepal / Tibet border is the longest Free-fall in the world. Designed, constructed and operated by very experienced Kiwis to exacting international standards your safety is guaranteed. It is Nepal's Ultimate Rush. and at an of altitude 3600 feet, which is 600 feet lower than Katmandu. The Bridge: Swiss designed, especially for Bungy Jumping with a 4x safety factor, the bridge has a loading factor of 41,500kg or 4.5 tones. And those are Swiss measurements. 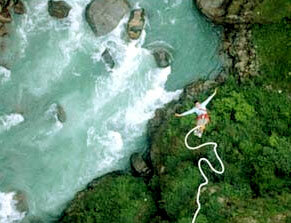 Ultimate Bungy at The Last Resort in Nepal may be the most spectacular Bungy Jump on the Planet. 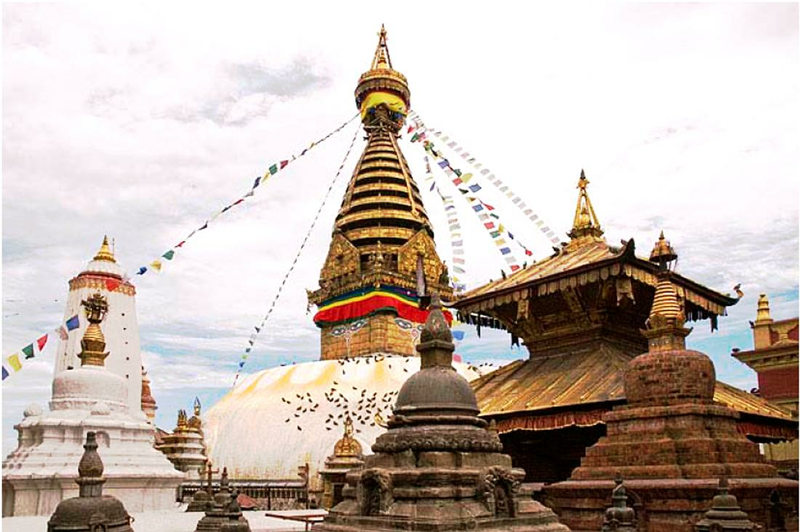 The ultimate thrill of a Bungy jump can now be experienced in Nepal at perhaps the best site in the world. Nepal's first bungee jumping site is situated 160m over the wild Bhote Koshi river, and located close to the Nepal-Tibet border, a three-hour bus ride from Kathmandu. This bridge not only supporting to the jumper as well as the local people who were suffering from lack of easy way cross the Bhote Koshi river, since then this bridge made by one of the Bungy master from New Zealand,the local people from this villages are greatly appreciating his excellent volunteering work for them.